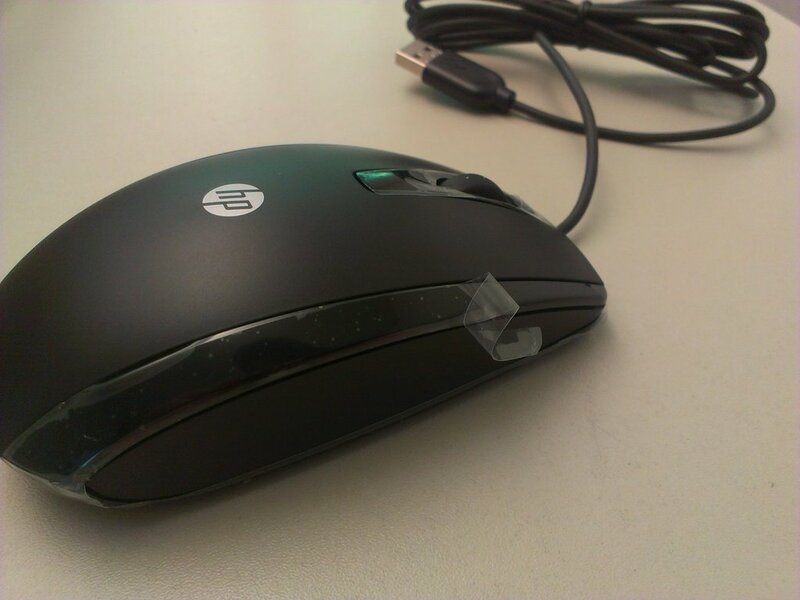 As an example for a totally unnecessary use of a glossy finish (and thus plastic protective film), I want to show you this HP computer mouse I got today. The glossy spots at the sides have no function at all. It doesn´t look significantly better with them and it even decreases the functionality a bit as the surface feels "wet" after some some time due to sweating. 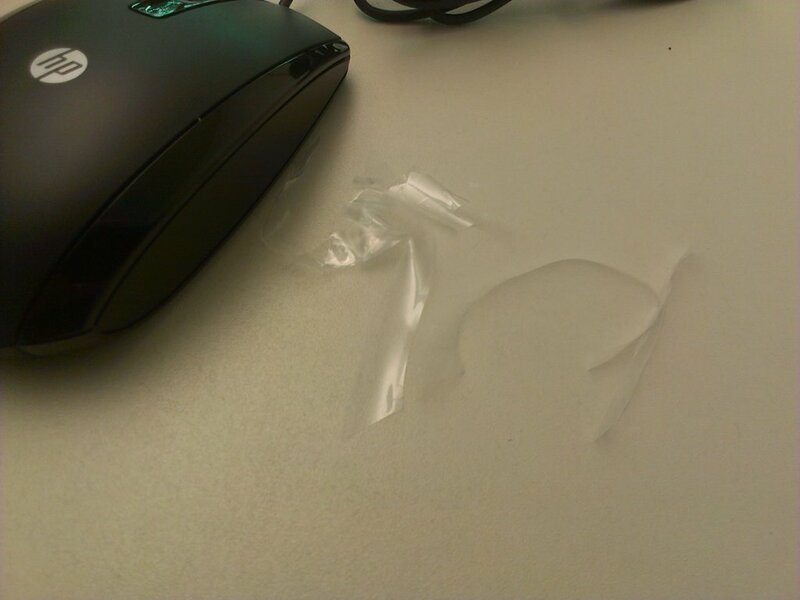 Here is the protective film...unnecessary plastic waste? What do you think?